Welcome to our Don’t Panic weekly blog. 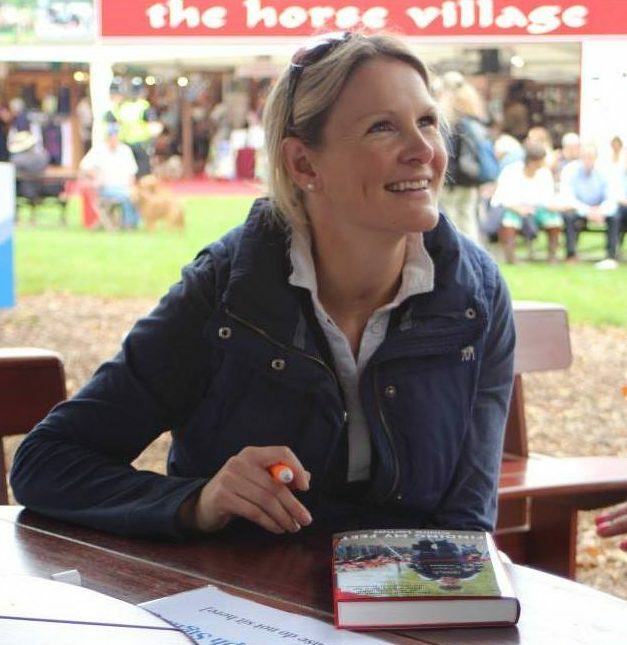 Our regular round-up of new staff, new events and new challenges. We’ve been as busy as ever perfecting some of the most prestigious events of the year, here’s a sneak peek of everything that’s coming up, and what you may have missed. 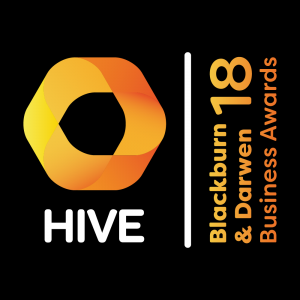 The HIVE Blackburn & Darwen Business Awards extended deadline is closing at midnight tonight! Don’t worry we’re here to help, if you need extra time to submit your entries, get in touch now for the chance to join us on the big night. The event celebrates and rewards the outstanding work of businesses from different sectors and inspirational individuals from across Blackburn & Darwen. 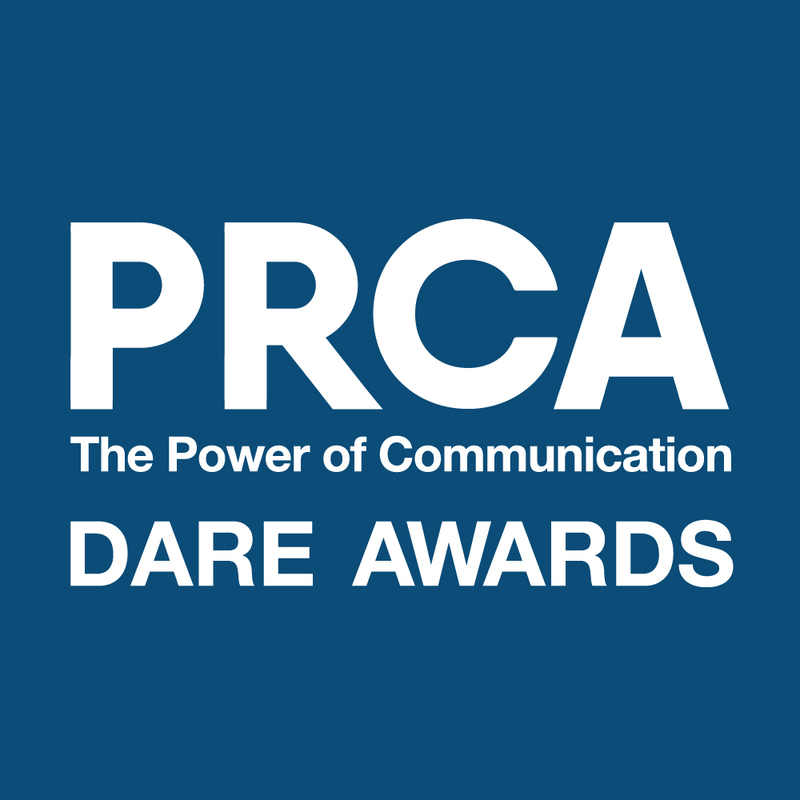 The PRCA DARE Awards shortlist has been announced! Did you make the cut? Click here to see if you made the list for your area. The awards celebrate the very best Communications and PR professionals across the UK. We’re ready to uncover impeccable talent and celebrate PR professionals far and wide, are you? The Public Sector Communication Awards extended entry deadline is tonight! 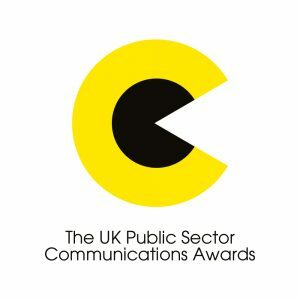 The UK Public Sector Communications Awards celebrate and reward excellent communication strategies and campaigns, teams and individuals in local and national government, emergency services and not-for-profit bodies from across the UK. Click here for your last chance to enter! 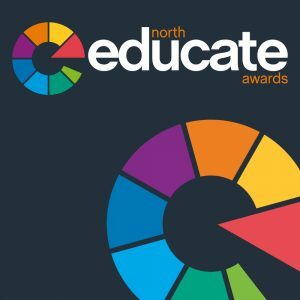 Join us at the Educate North Awards and celebrate, recognise and share best practice and excellence in the education sector in the North with us on the night. 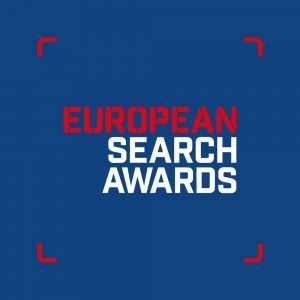 The European Search Awards is an international competition that celebrates the very best in SEO, PPC, Digital and Content Marketing in Europe – attracting hundreds of entries from some of the leading search and digital agencies and professionals from across Europe. 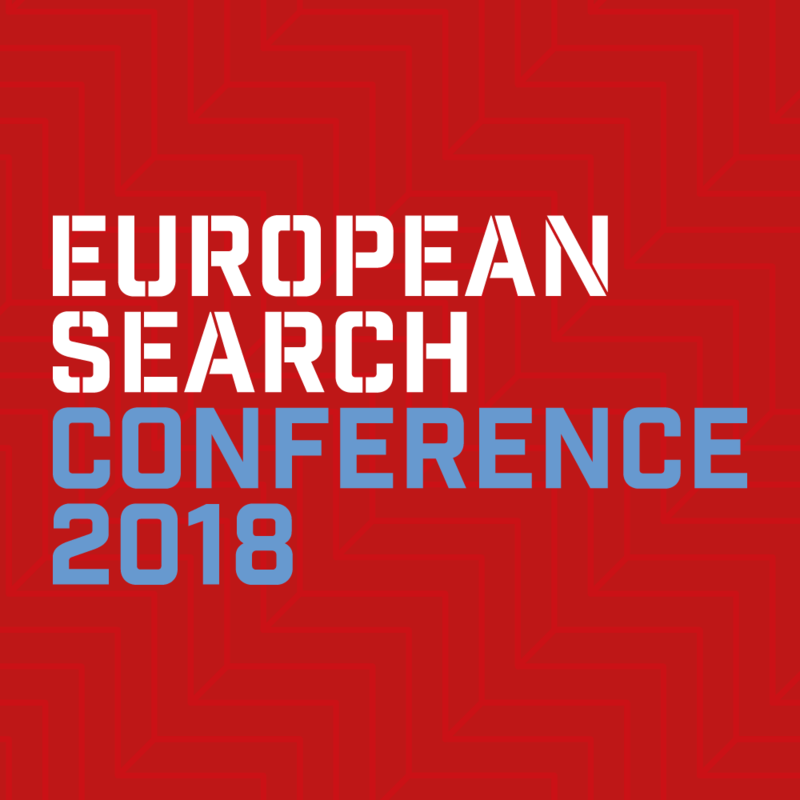 The European Search Conference is swiftly approaching with just a few months before we head to Liverpool to join some of the search industries leading professionals from across the world and share best practice, award-winning case studies, industry insights, innovation and key learnings in search marketing, PPC and content. Click here to secure your place now. The event is taking place on 27th June 2018, the European Search Conference is a flagship event part of the 2018 International Business Festival taking place in Liverpool, UK. Here at the Don’t Panic Speaker Bureau we always aim to give you what you want, and who you want. So, as always we’ve been busy lining up new speakers for you to hear and plenty of events for them to attend. This week we have two new additions to our bureau, and we can’t wait for you to meet them. In 2012 Claire walked 26.2 miles through the streets of London in a robotic suit – this week she completed the Manchester Marathon in just 9 days, beating her personal record by 8 days. This challenge was in aid of raising awareness of spinal injuries and to gain more vital funds for the Nicholls Spinal Injury Foundation. You can support Claire by texting Legs60 £5 to 70070. Click here to see her full Manchester Marathon Journey. Here at Don’t Panic, we are a full-service events agency that specialises in seamlessly delivering all aspects of awards, conferences and more! We pride ourselves on producing innovative and profitable events, based on strong relationships, attention to detail and unique approach.